Think glamorous! 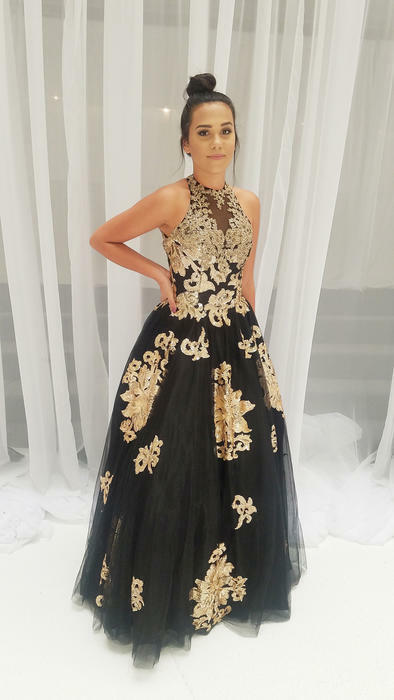 Dave & Johnny's latest Prom collection is inspired by couture fashions from all over the world, creating styles that are elegant and sophisticated with unique accents. Approaching their third decade in the industry, Dave & Johnny is known for their fashion forward design and affordability.